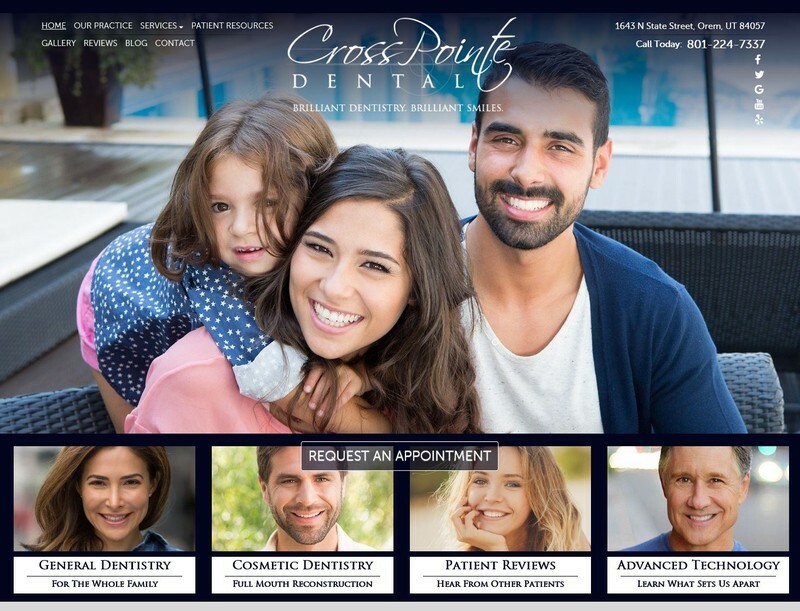 Welcome to CrossPointe Dental where we offer brilliant dentistry that creates brilliant smiles. We keep a patient-centric focus at our practice by taking the time to explain our treatments so you won`t feel surprised or confused when you visit us for care. Our amazing dentist and team have served families with excellent dentistry in Orem and the surrounding communities for over 20 years! We hope to serve you as well so you can feel confident in your smile.